Fashion girls everywhere know what it's like to miss out on a handbag or dress because it sold out faster than it took to whip out a credit card. Season after season, the new Mansur Gavriel collections sell out in no time, leaving many empty-handed (or resorting to resources like eBay to get their hands on the It bag). So unless you were decisive enough to preorder your fall favorites, chances are that new mini Sun bag will be gone before you know it. Luckily, while we were drooling over the brand's Instagram deciding what to buy next, we came across news that the fall collection will finally be restocked on MansurGavriel.com on August 25. "Please join us on Thursday, August 25th, 11:00 am EST to shop the Mansur Gavriel Autumn Winter Collection XO the MG Tea," reads the caption. You know what that means: Time to get a game plan in place by making your selections beforehand so that come Thursday, you'll land the bags and shoes you need in your life. In the meantime, keep scrolling to shop the Mansur Gavriel styles that are available right now. The chicest work bag one could ever dream of. An adorable feminine style in the mini version of Mansur Gavriel's classic bucket bag. For the minimalist out there, this crossbody is a must. 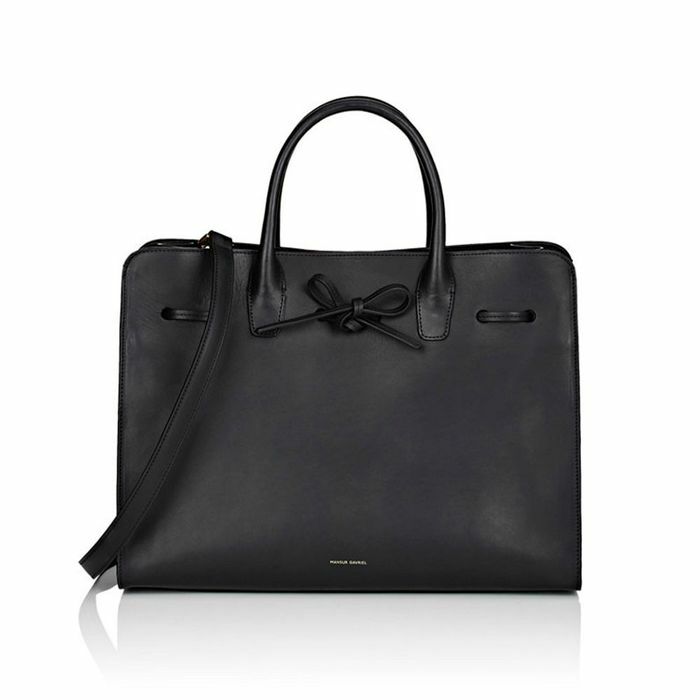 Who needs a gym bag when you have this sleek tote to carry your work-to-gym essentials? What are you looking forward to purchasing from this season's collection? Tell us in the comments!